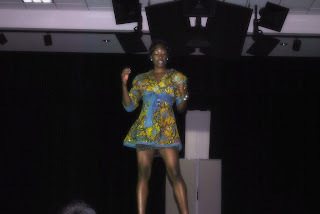 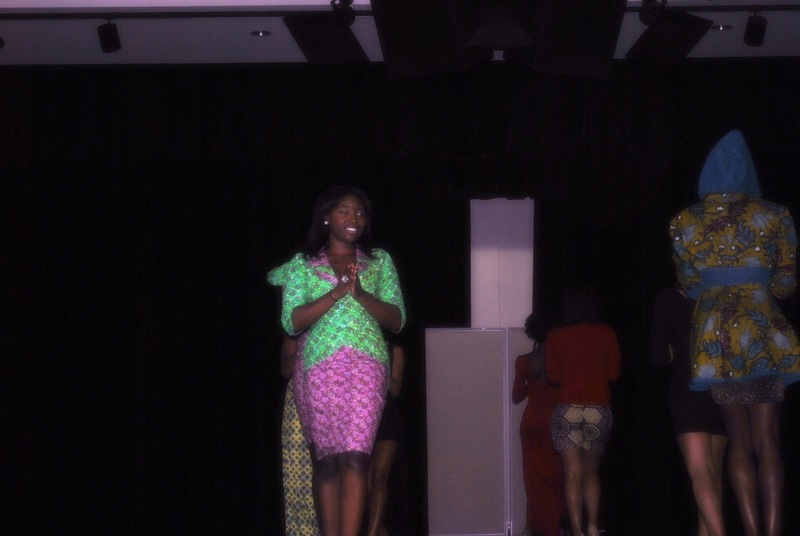 Yesterday evening, I had the pleasure of attending and working at the Fashion for Africa Show, produced by the African Student Association on the campus of Sam Houston State Universty. 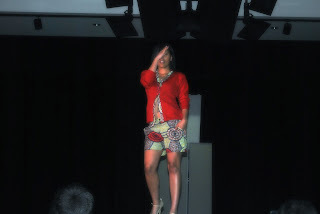 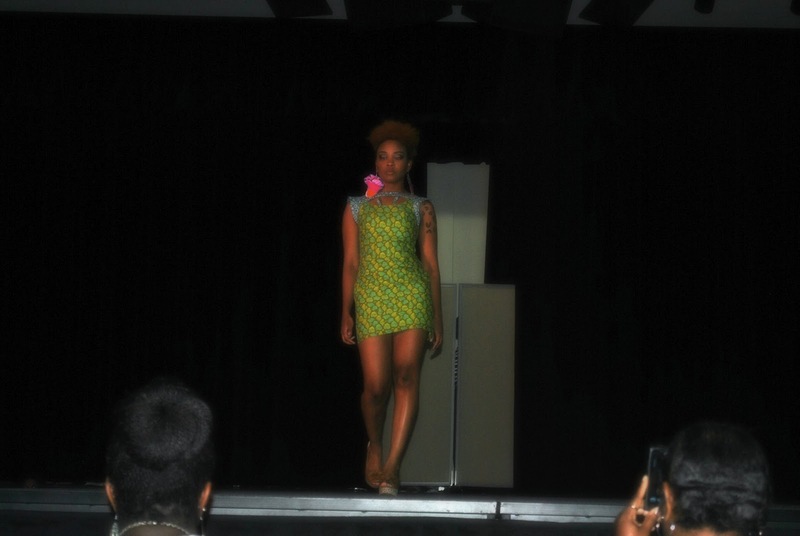 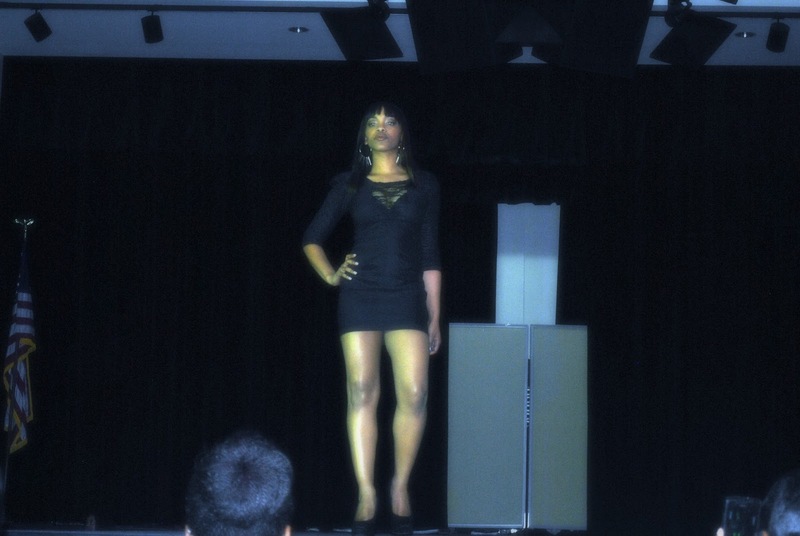 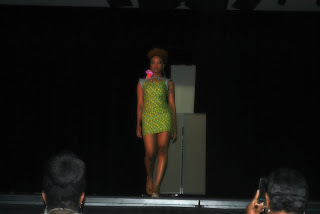 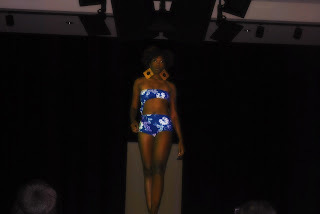 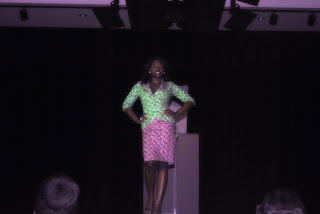 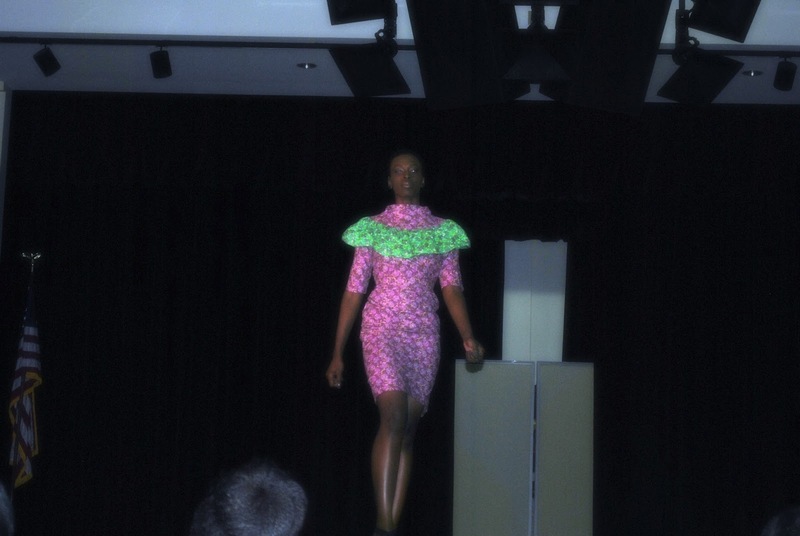 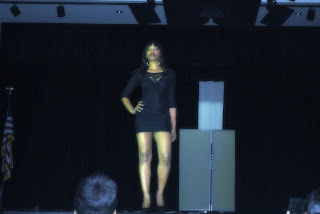 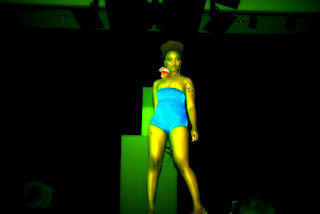 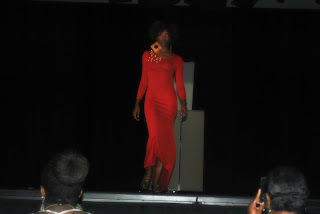 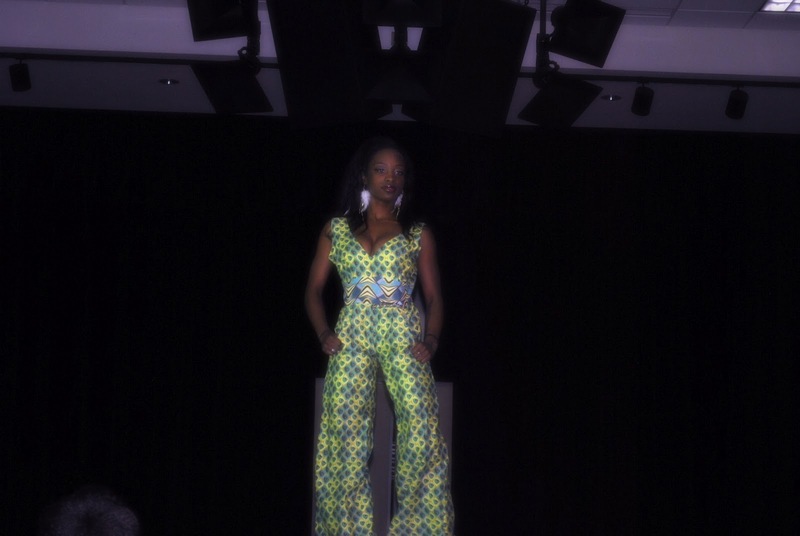 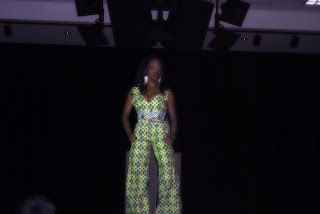 The Show included collections from 4 designers, including Daviera of GreenWear Designs and Adeola. 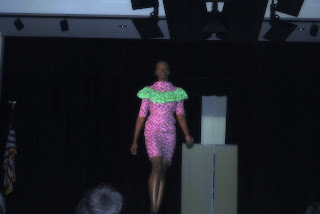 My favorite collection of the night had to Kachi Designs by Chigozi Anaele, there was a certain uniqueness to her design aesthetic that I found welcoming. 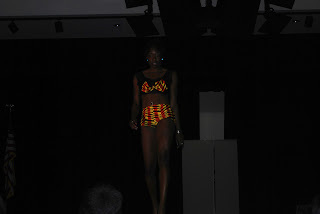 All in all, it was a great show, all the designers in staff did a wonderful job.